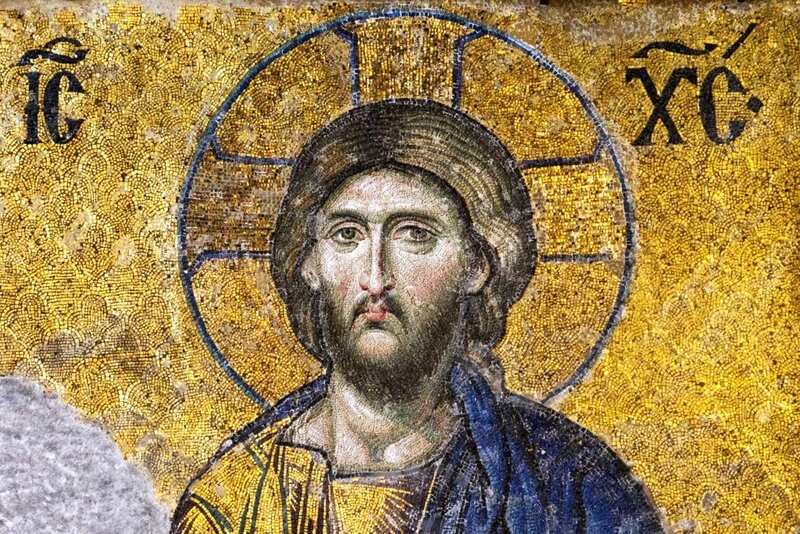 An Icon of the Face of Christ. The journey to the Plenary Council began in 2013 with the Year of Grace: a year in which we were invited to ‘Contemplate the Face of Christ’. Image: Adobe Stock. “If by now you haven’t heard that the Church in this country is preparing for its first Plenary Council since the 1930s, you may not have been paying attention. It has been on the radar for some years now, even prior to the Royal Commission into the institutional response to child sexual abuse that many mistakenly believe has prompted the call for the Council. You might recall the “Year of Grace” in 2013, which was held as a way for us to begin to prepare for this event. So, we have been on the road for at least five years now. Over the last several months, its momentum has gone up a notch, with the formal launch of the preparation and dialogue phase occurring at Pentecost 2018. Since the formation of the Plenary Council Planning Committee I have acted as a consultant, in theory providing assistance on any theological matters that arise. I say ‘in theory’ because I’ve seen that the committee members themselves have this area pretty well covered. I continue to attend the meetings not so much because I believe I am needed, but because I find myself inspired as I listen to the way those attending to this important work talk about their hopes and desires for the Church in this country. A guiding conviction that has emerged from this committee is that all people, no matter their degree of affiliation with the Church, be welcomed to the discussion and have a voice on who we are as Church into the future. This is not an easy road to take. Having sat with a number of groups throughout Australia as they seek to prepare their submission to the Plenary Council, I have come across a recurrent snag. It relates to how groups instinctively go about the listening and dialogue process. From what I have seen, it comes down to the basic predisposition of the more forthright members of the group. For those where the dominant figures are comfortable with prayer and open dialogue, the group functions more or less as the planning committee has intended. The discussion begins with prayer and silence, where each person present attempts to get in touch with what they believe God is asking of us today. Because the discussion is grounded in prayer, people then more easily share their stories and insights, knowing that while not everyone might connect with what they are saying, they will be heard and respected. This allows them to be non-defensive and, therefore, open to modifying their views when they listen to what others have to say. It becomes another matter altogether if the dominant figures either foreshorten the prayer and silence, or dispense with it altogether. In those circumstances I notice a more adversarial approach. Instead of focussing on what each of us believes God is asking of us, the question much more quickly becomes what do I think is wrong with the Church? Or, what are my personal opinions about what “the Church” should be doing? 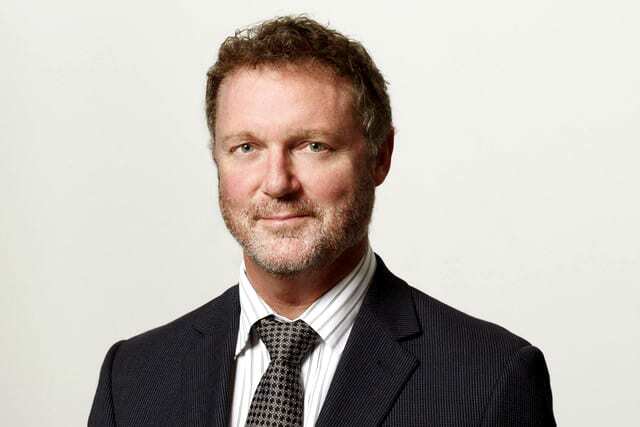 Shane Dwyer is Director for the National Centre for Evangelisation. Photo: Sourced. In these circumstances, I notice two inevitable outcomes. The dialogue either curtails very quickly or it becomes argumentative. Instead of the inspirational sort of encounter that I referenced above, people feel shut down and confirmed in their view that the Church is not a place where their experiences and insights are welcomed. Hope begins to fade, and those who are already disillusioned with the Church remain so. So I end with a plea. The journey to the Plenary Council began in 2013 with the Year of Grace: a year in which we were invited to ‘Contemplate the Face of Christ’. We were invited to do this, not as a ‘one off’ but as the beginning of a deep conversion process. We are being invited to reflect again on what it truly means to be the disciples of Jesus Christ. When we take our eyes off Him we experience the very thing that happened to St Peter when he got out of the boat and began to walk towards Jesus (Matthew 14:22). Peter was fine as long as he kept his eyes on Jesus. The moment he ceased to contemplate the face of Christ he began to drown. Which will we be: the Church of Jesus Christ with our eyes on Him, or a self-focussed group of people in danger of going under? Listening and Dialogue Sessions are being held in several parishes across Perth until the closing date on 6 March. For more information Click Here.